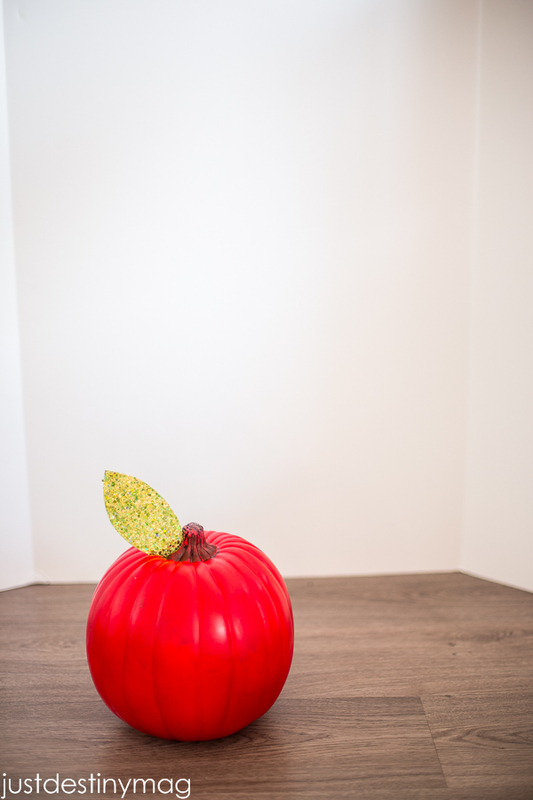 I had a great time dressing up my pumpkins for the Michael’s #TrickYourPumpkin Sweepstakes going on right now! 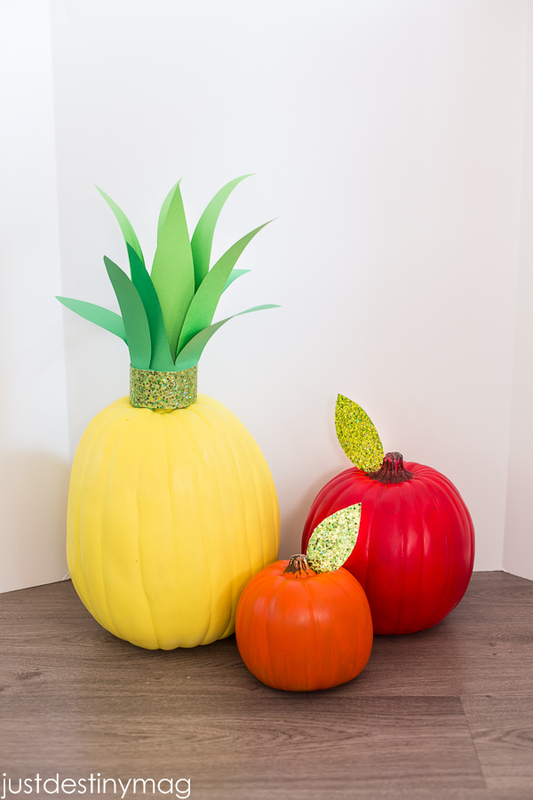 Below you can find out how I dressed up these pumpkins in fruity costumes and also see how YOU can enter your own creative pumpkin to win a $250 gift card to our favorite craft store ever! 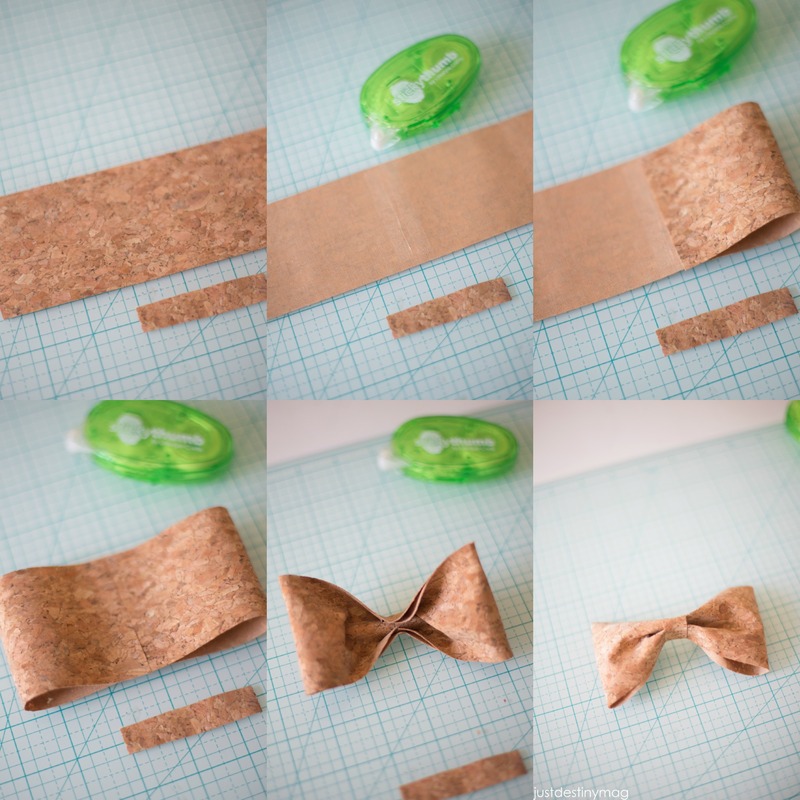 This is a pretty easy project! 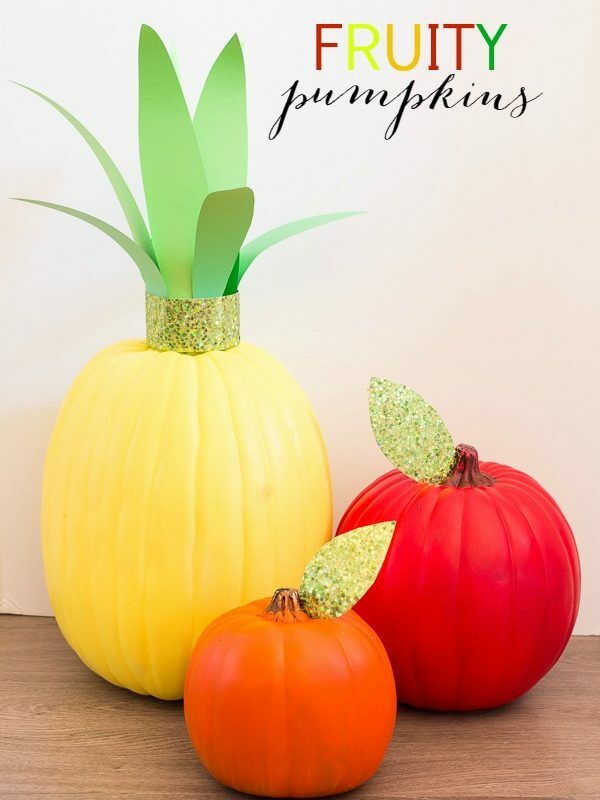 Your going to need the following to make one orange, one apple and one pineapple pumpkin. First spray each pumpkin with coordinating color. 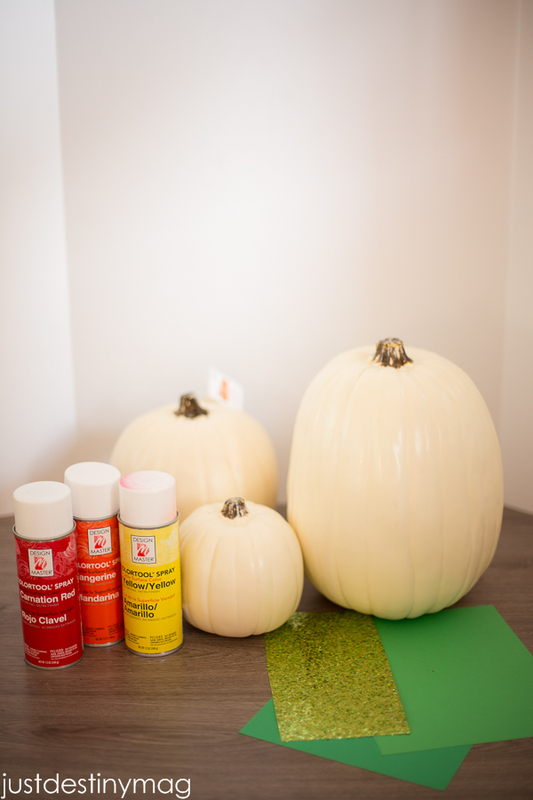 Each pumpkin needs two coats for a beautiful finish. Allow to dry. Next take your glitter paper and cut out two leaves about 3.5 inches long. After that seal the ends of the of each side with glue to make a top. Curl out the leaves with your fingers. 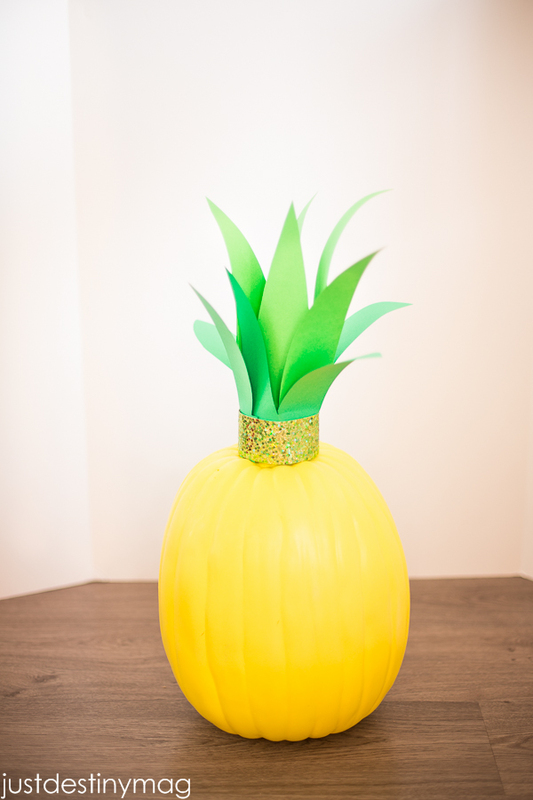 Place the pineapple leaves on top of the yellow pumpkin and secure it on top with hot glue. 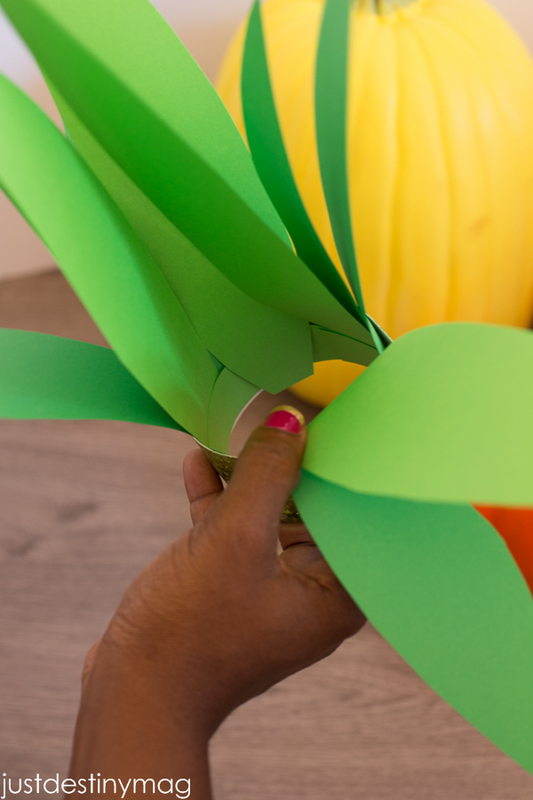 Take the other two leaves and secure them on top of the apple and orange with hot glue as well. 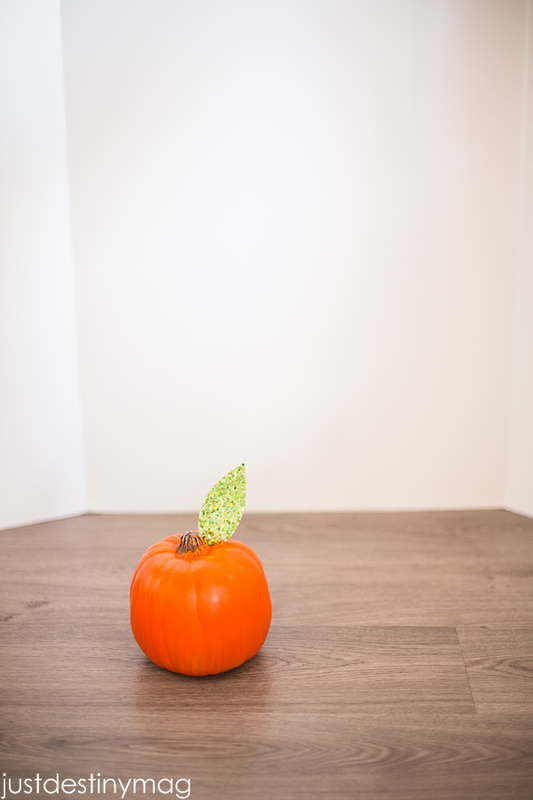 Are you ready to #trickyourpumpkin! Crafters just like you are invited to submit their pumpkin creations via Instagram any time between Oct. 4 through 31 for a chance to win a $250 Michaels gift card and Plaid products each Friday throughout the month of October! 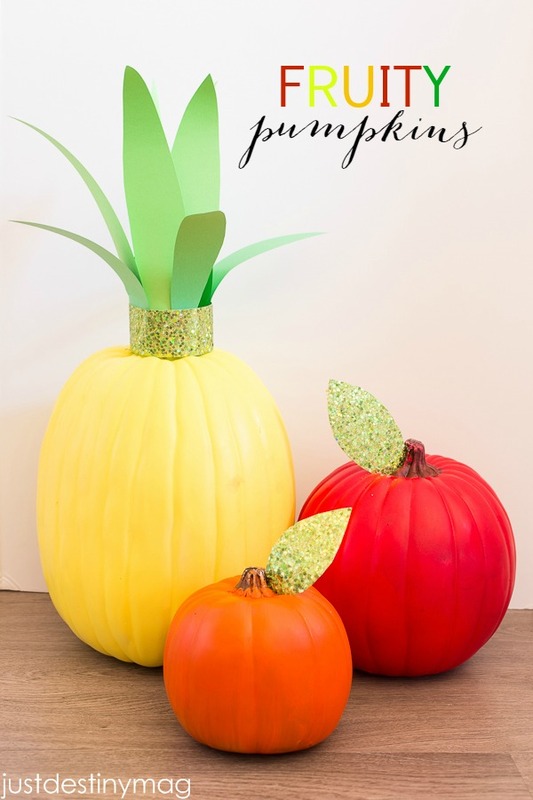 Just use the hashtags #TrickYourPumpkin and #sweepstakes and tag @MichaelsStores to enter! 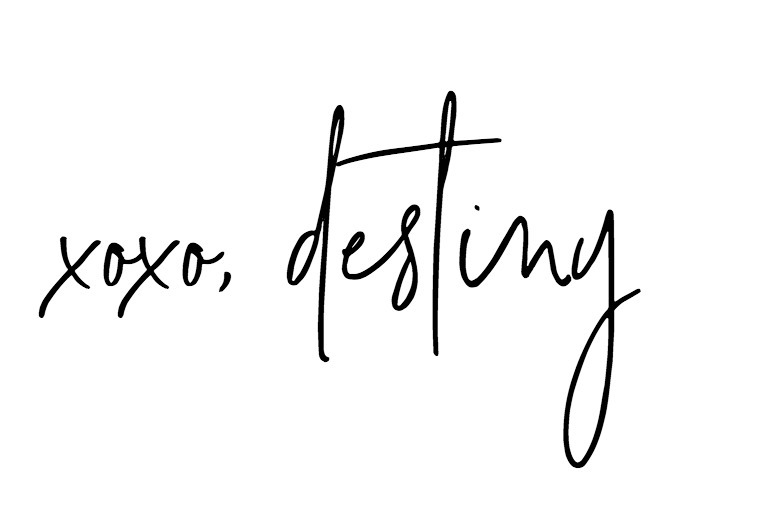 Just Destiny Mag is a Michaels Makers and may have received trade, product or payment in exchange for my participation. All opinions are mine.